The World Bank has decided to slash South Africa's economic growth outlook. 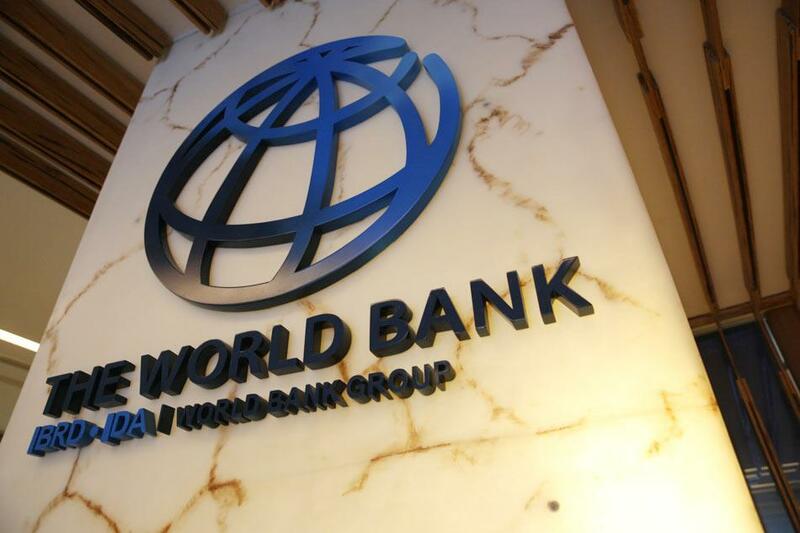 NATIONAL NEWS - The World Bank has decided to slash South Africa's economic growth outlook. The institution released its latest World Economic Prospects report on Sunday. In May, the South African Reserve Bank also cut the country's 2017 growth forecast to a sluggish 1%. The World Bank expects the South African economy to grow by 0.6% this year, cutting its January projection by 0.5 percentage points. It has cited the deterioration of investor confidence, following the country's downgrades, as one of the reasons for the downward revision. The bank says the 'higher-than-anticipated' policy uncertainty in South Africa has also led to the subdued growth projection. It further warns political uncertainty ahead of 'key elections' poses a risk to the country's recovery. Read more on Eyewitness News.